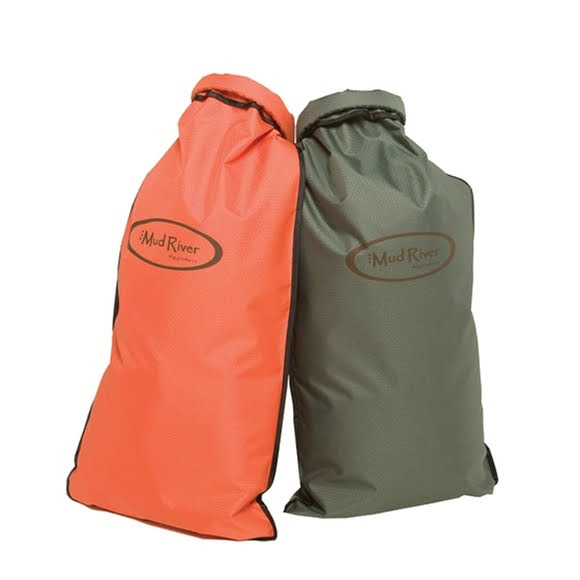 Mud River's travel Magnum Hoss Food Bag will keep your dogs food dry and fresh. Whether on a single day outing or multi-day trip, the Hoss will not disappoint. Mud River&apos;s travel Magnum Hoss Food Bag will keep your dogs food dry and fresh. Whether on a single day outing or multi-day trip, the Hoss will not disappoint.